Home / Technology / What is ‘fintech’? Fascinating. Particularly fascinating as, a little like the debate around what is a digital bank, it begs the question: what do we really mean by ‘fintech’? I think of fintech as being a new market that integrates finance and technology. This new market is a hybrid of the traditional processes of finance – working capital, supply chain, payments processing, deposit accounts, life assurance and so on – but replaces their traditional structures with a new technology-based process. In other words, the term fintech describes a whole new industry. It’s a little like talking about retailers, and saying that Amazon is a retailer. Are they a retailer or an ecommerce company or both? I would claim that they are a digital service provider of fulfilment, but that’s purely because they fulfil consumer orders as well as cloud-based service delivery through AWS. In other words, they’re not a retailer at all but a company in a whole new market place. In the same way, I don’t think of fintech as an R&D function of finance or as traditional fintech, as this is a new emergent market of digital finance that will, over time, displace the traditional financial markets. In particular, the idea of “large incumbent technology firms supporting the financial sector” is getting at the last century technology providers to banks, such as IBM, Unisys, NCR and co. These are not fintech firms, but last century bank technology service providers. In addition, emergent fintech as companies that are ‘disintermediating incumbent financial services with new technology’ may also not hit the mark, as some of the incumbents are becoming fintech companies and some fintech companies are providing services to incumbents. For example, is Moven a fintech company? Moven is partnering with TD in Canada and Westpac in New Zealand to enable those banks to offer a cool front-end, so maybe not. Does that make Moven a traditional fintech therefore, supporting banks and not disintermediating them? The reason I’m picking up on this space is that I do care about being in a market that is new, fresh and vibrant. A market filled with youth and new blood. A market that rejects wearing ties and the tradition that goes with the suits. A market that wants to rock the world of finance with technology. That is the market that I think of as fintech. That new world is supporting, displacing and disintermediating the old world finance with technology. It is recreating the world of finance with technology. It is creating a 21st century world of finance based upon technology. That to me is fintech. Fintech builds a new world of finance using a digital core that is IP-enabled. It sits hand-in-hand with the Digital Bank, as the new definition of finance and banking. Fintech is a new market. It is 21st century finance. 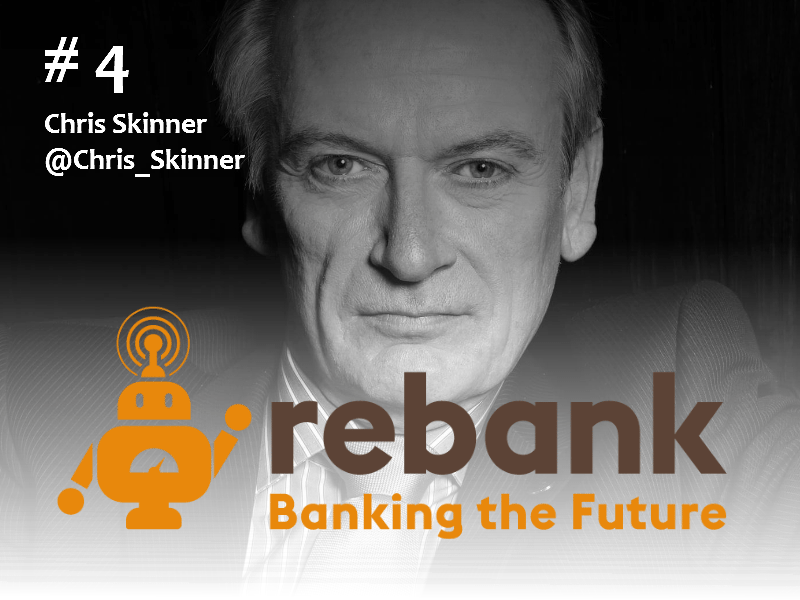 It is the new form of banking, and is related but very different to the old form. Some of the old form players will metamorphose into these new digital fintech players. Some, not all. Some of the new players will take over the markets of the old incumbents. Some, not all. What you end up with is a hybrid new market of IP-enabled financial firms including digital banks and digital insurers, who see their work completely through technology at the core. That is the fintech world I want to work with. Take the test: does your bank think like a traditional bank or a digital bank?